Why are lawyers always focused on the worst case scenario? Well, that’s what they were taught to do in law school and what they are required to do in practice. Unfortunately, lawyers have a difficult time turning that worst case scenario switch off which can lead to paralyzing fear and anxiety that can reduce your productivity, strain your personal relationships and negatively impact your mental health. 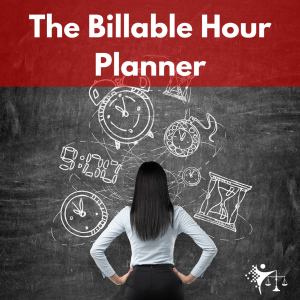 In this week’s episode I discuss how you can use that worst case scenario to your advantage by taking control of your lawyer brain and using it to identify and implement actionable solutions. Being Mindful During Tough Times	Are Lawyers Addicted to Panic?